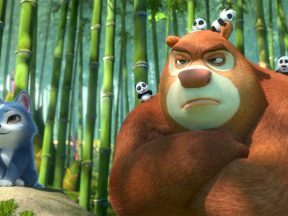 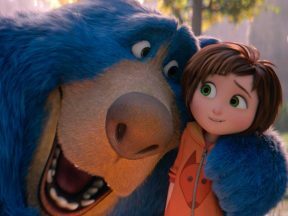 “Boonie Bears: Blast Into the Past” will become the second-highest-grossing homegrown animated feature in China’s history. 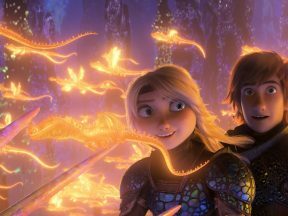 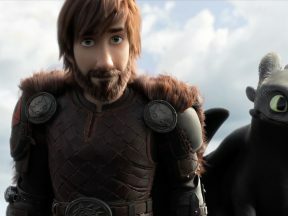 The new “Dragon Ball” film had a record-breaking single-day gross in the U.S.
Where To Watch ‘How To Train Your Dragon: The Hidden World’ Before It Opens In The U.S. 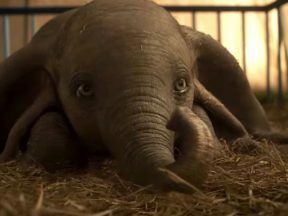 The film opens in the U.S. on February 22, 2019, but for those who can’t wait, you’ve got some options. 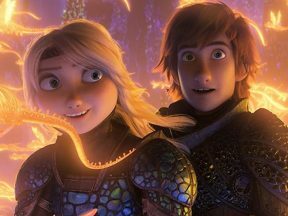 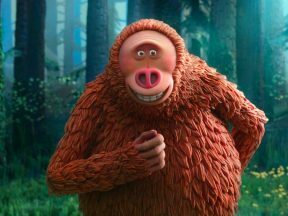 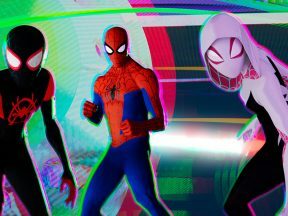 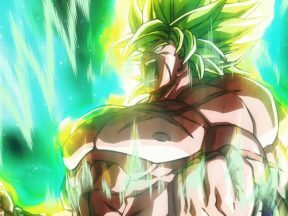 In the last weekend of the year, animation and vfx hybrid films dominated the worldwide box office. 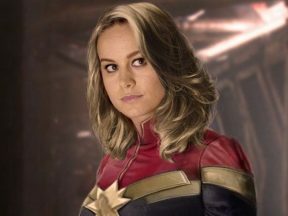 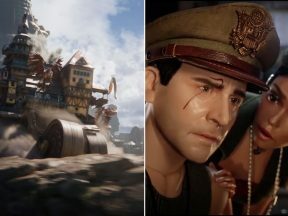 These two vfx-driven films could end up losing a combined $150-200 million. 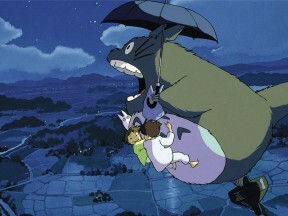 Hayao Miyazaki’s “My Neighbor Totoro” is the first Studio Ghibli film to receive a theatrical release in China. 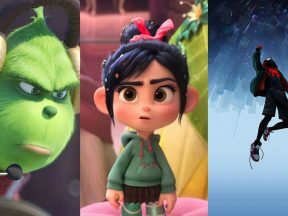 Another historic box office weekend with three animated films in the top four. 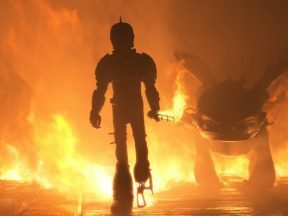 No two animated films have ever done this at the box office before. 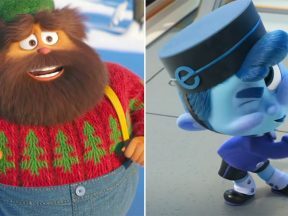 Hollywood has long held the belief that two animated films can’t do well in theaters at the same time. 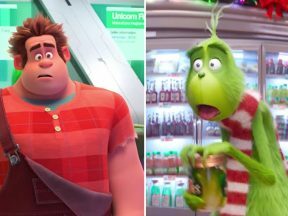 “Ralph Breaks the Internet” and “The Grinch” are proving them wrong. 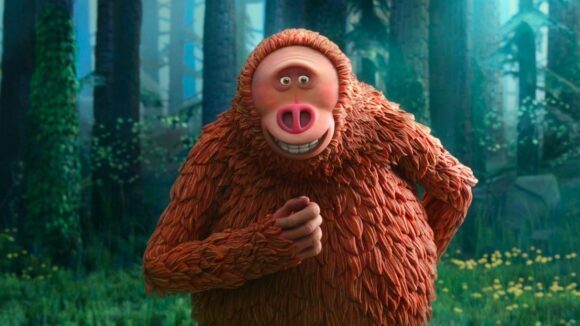 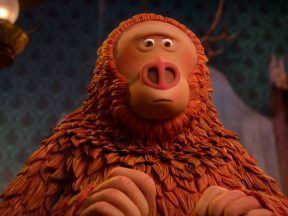 For the first time in six years, animated films own both of the top spots at the box office. 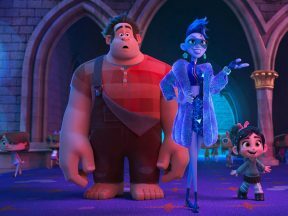 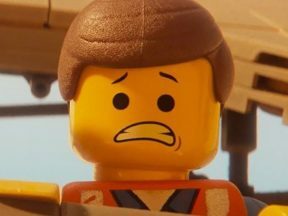 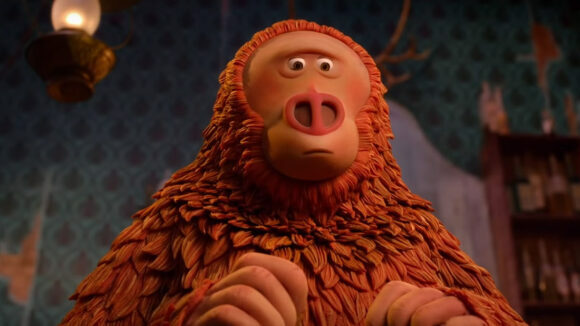 Two of the top three films at the U.S. box office over the Thanksgiving weekend were animated films.